Peter "Pete" Yurkowski, Michael Skupin, Artis Silvester. 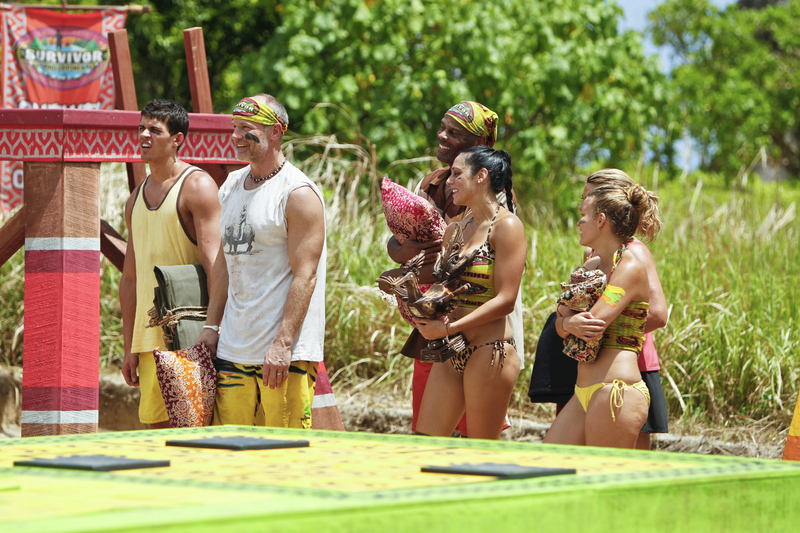 Roberta "RC" Saint-Amour, Lisa Whelchel and Abi-Maria Gomes of the Tandang Tribe after the Immunity Challenge on the second episode of Survivor: Philippines. #Survivor. Photo: Monty Brinton/CBS© 2012 CBS Broadcasting Inc. All Rights Reserved.